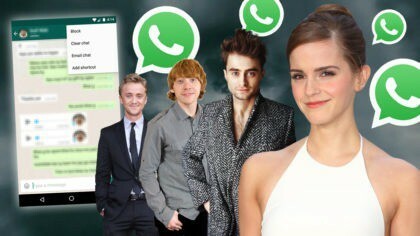 Harry Potter cast have a Whatsapp group! 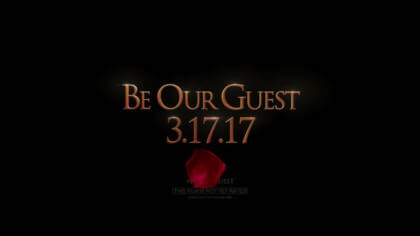 Watch NEW Beauty and the Beast trailer! 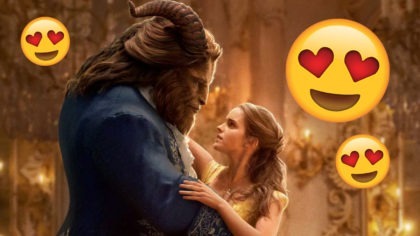 Disney's Beauty and The Beast trailer!